Leadership in business begins and ends with Internal Leadership. The Self-Led Executive or Business Leader knows that their Internal C-Suite must be working in harmony in order for their external business or career to thrive. The external aspects of leadership are important, but leadership really begins by building and cultivating the internal world of an executive or business leader. Leadership must be from the inside-out. The true CEO of your internal world is your Real Self. Unfortunately, the Real Self is not always trusted and in control of the Internal C-Suite. The goals an executive sets may at anytime be highjacked or redirected by an internal team that may be working from outdated or misguided agendas, goals, and objectives. This internal team is needed and very valuable, but they are in need of an internal leader who can come alongside, understand, and direct them to work in harmony with one another. This is the same with working with any team in any business. The harmony of the team sets the stage for that team’s outcome and results. It’s the same with your own Internal C-Suite as an executive or business leader. In working with David, he will assist you in discovering your Internal C-Suite and help to maximize its potential in meeting your business, career, or personal goals. Identify and know who exactly is leading your Internal C-Suite. Identify internal barriers, misguided agendas, and whole system misalignments that impede Self-Led Executive leadership. Align with the parts of your Internal C-Suite who are challenged with resistance, misguided agendas, and/or burdened with adverse thoughts or experiences. Help all parts of your Internal C-Suite with a whole team buy-in towards your business and career goals and objectives. Develop practices and skills for maintaining harmony with your Real Self and Internal C-Suite. Integrate Self-Led Executive Leadership principles within every aspect of your life. David has walked alongside of executives and business leaders for the past 28 years as psychotherapist, professor, spiritual leader, and national speaker. As a business owner himself for the past 21 years, he knows the importance of being Self-Led and being in harmony with his own Internal C-Suite. David’s experiences as a trauma specialist trained in EMDR, Brainspotting, and Internal Family Systems, helped him to see how significant those principles apply to the inner world and Internal C-Suites of executives and business leaders. David helps to build executives and business leaders from the inside-out. 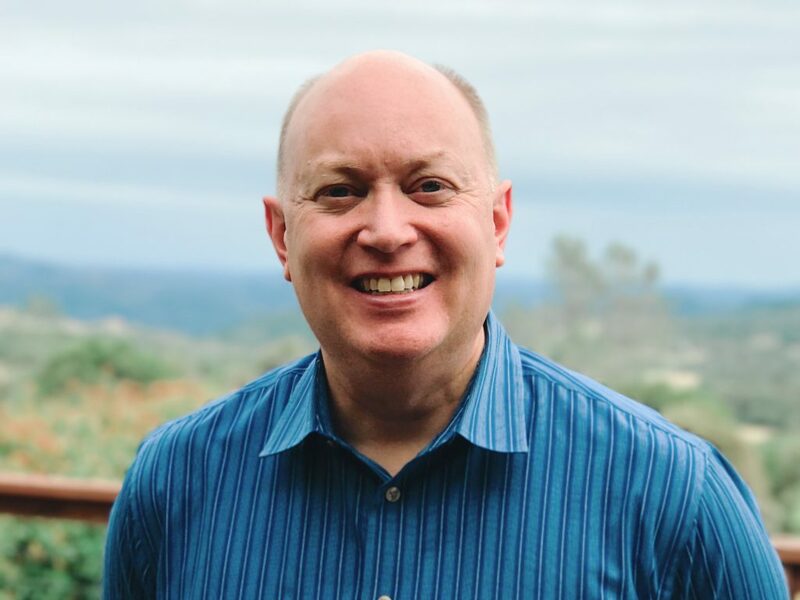 As a psychotherapist and executive coach, David considers it an honor to journey with executives and business leaders as they discover how their Internal C-Suite can lead with Clarity, Confidence, Compassion, Creativity, Curiosity, Connection, Courage, and Calmness. The demands of being a Self-Led Executive or Business Leader may have you always own the go. David can meet with you wherever you may be in the world via video conferencing such as Zoom, Skype, or FaceTime. Often executives that work with David prefer this means of meeting as it is convenient and efficient for them but still very beneficial. And the above ROI for Internal Leadership Development can be met whether you meet with David in person or via video conferencing. Contact David today for a free consultation on how he can assist you in becoming a Self-Led Executive or Business Leader. When you contact him, let David know that you are interested in the free consult for the Self-Led Executive Internal Leadership Development for Executives and Business Leaders. During the Free Consultation, David will ask about your current needs in leadership and business, share his Self-Led Executive strategy for helping you meet those current needs, and answer any questions you may have about the process.